The Equilibar HV Series vacuum control valves provide higher flow capacity than our traditional vacuum valves, and are targeted for applications with high flow rates and small differential pressures. The HV is a pilot operated vacuum regulator. The vacuum signal applied to the pilot port commands the HV to control at that same vacuum level in a precise 1:1 relationship. Pilot pressure can be provided by a manually adjustable mechanical vacuum regulator or with an electronic vacuum regulator when automation of the pressure control is desirable. Originally designed for ventilation applications, the HV Series vacuum control valve can provide precision into the negative millibar range ( around -2.5 mbar, -1 inH20, , or -0.07 inHg). HV series is able to control vacuum accurately at these low pressures because of its unique direct diaphragm sealing design. A flexible membrane diaphragm is the only moving part and is used to directly create the seal against a field of small orifices. There are no springs or sliding seals to create any internal friction. The diaphragm’s large area and supple materials allow the HV to respond to small changes in pressure. The unique sensitivity of Equilibar’s supple diaphragm gives a significant advantages over slow-reacting butterfly valves and other control valve mechanisms. One key advantage is the nearly instantaneous reaction time (in range of 10 millisecond). The diaphragm quickly and automatically responds to any change in the system vacuum level that creates any pressure difference between the controlled system vacuum and the vacuum command being applied to the HV pilot port. Since the dome-loaded design matches the inlet pressure to the pilot or set-point pressure applied to the 1/4″ dome port, the unit can also be used with positive pressures. This type of control is often referred to as a back pressure valve or back pressure regulator. The HV will match the set point pressure provided to the reference port in a precise 1:1 fashion regardless if it is a positive or negative pressure. This allows the HV series to control pressures both above and below atmosphere and vacuum through positive pressures. Absolute and gauge pressure references are available. The HV series is manufactured from welded stainless steel plate. Using welded plate metal construction instead of machined bar stock allows the HV Series to avoid the higher weight and costs of bar stock or cast construction. 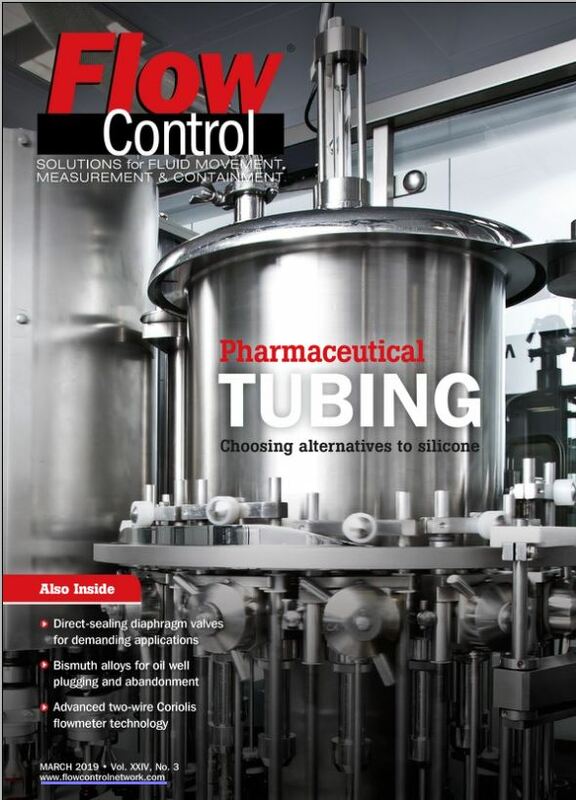 Contact an Equilibar application engineer to configure the best solution for your high flow vacuum control application. The HV Series Vacuum Control Valve controls vacuum level directly by matching the inlet pressure to the pilot pressure level.